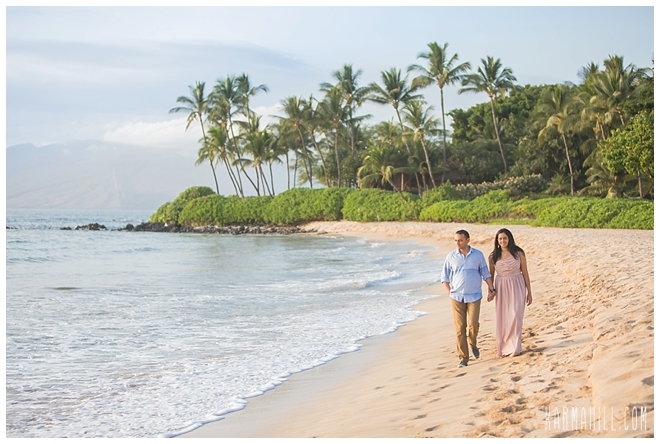 Luve & Pritha were recently engaged on Maui and we were happy to take their Maui engagement portraits. 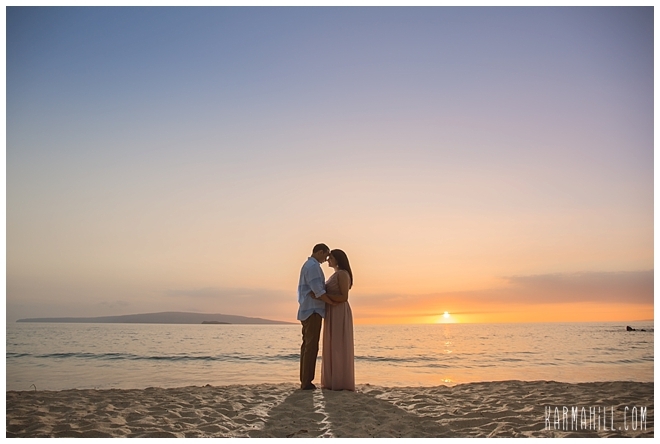 Staff photographer Cheynice met them at Southside Beach last week and it was a gorgeous evening! 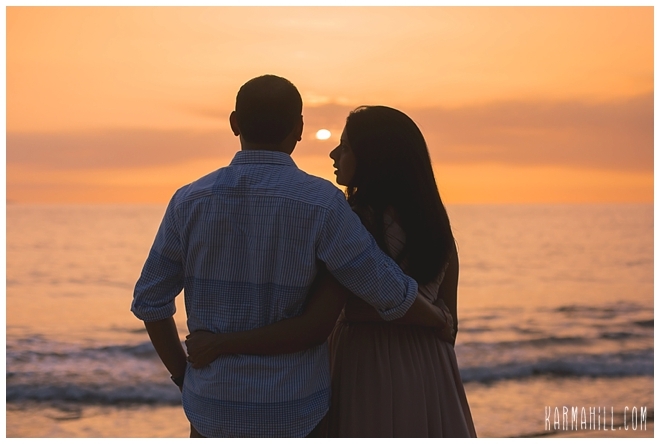 The sun was shining for most of the portrait but as it went down beautiful colors took over the sky. 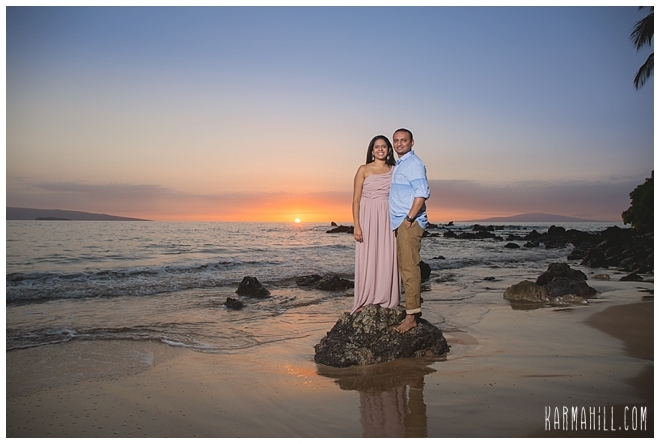 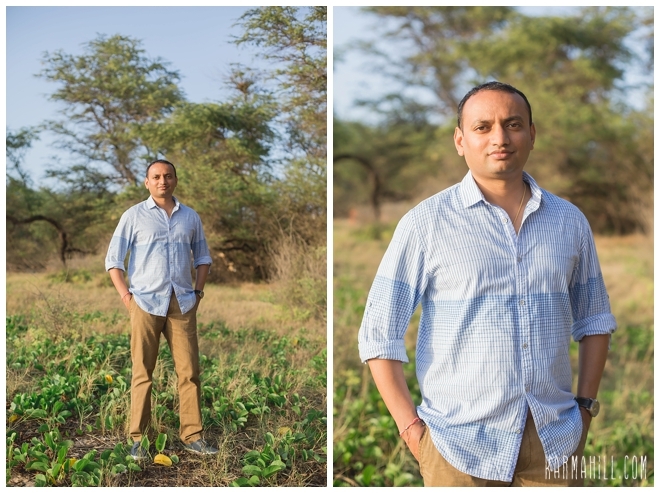 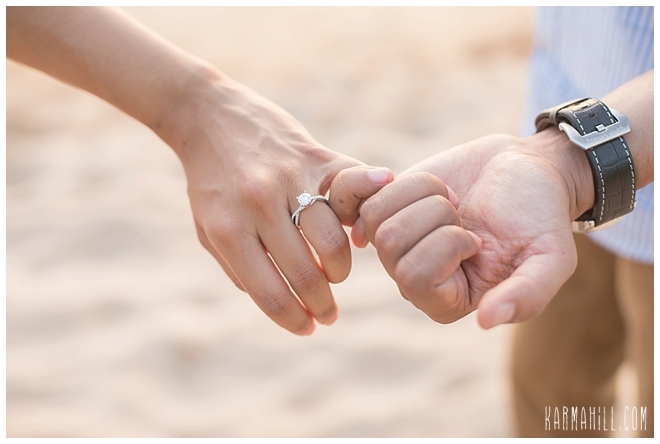 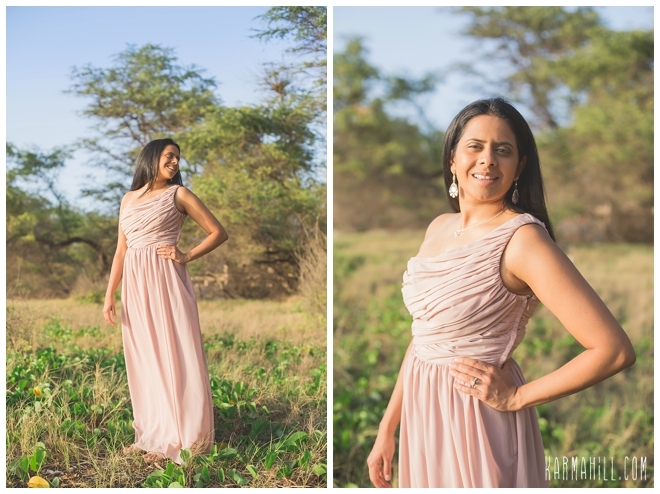 Thank you so much Luve & Pritha for choosing us for your Maui Engagement Portraits! 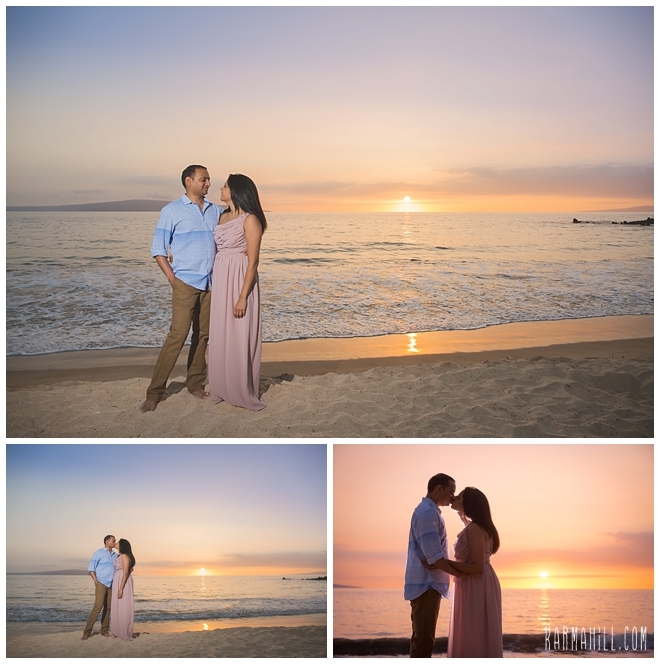 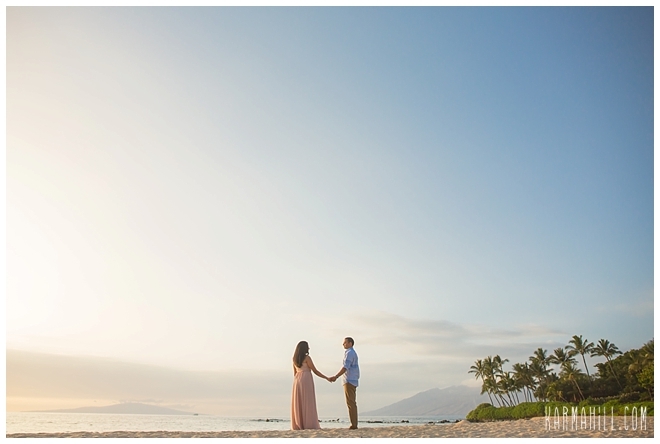 Check out our last Maui engagement portraits with Andrew & Briana!